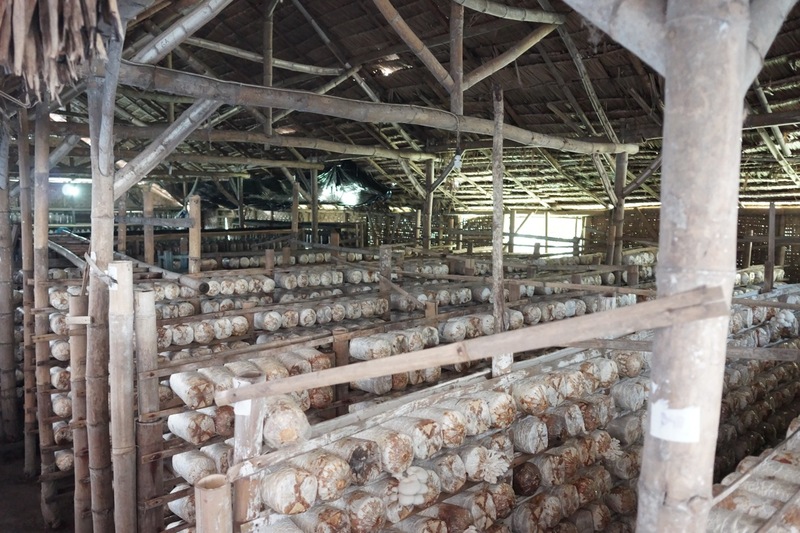 Settled in Wadungasih village, Buduran sub-district, City of Sidoarjo, East Java, the cultivation of Oyster mushroom or being known as King Oyster Mushroom. 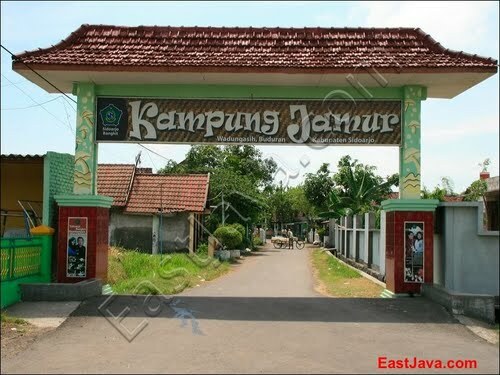 There are 33 mushroom farmers in this village which each of them gain Rp. 3.000.000 for minimum income. This cultivation becomes an industrial since 2003. To pursue the cultivation is not too difficult. We can put the mushroom spores into a plastic bag that is filled with sawdust. 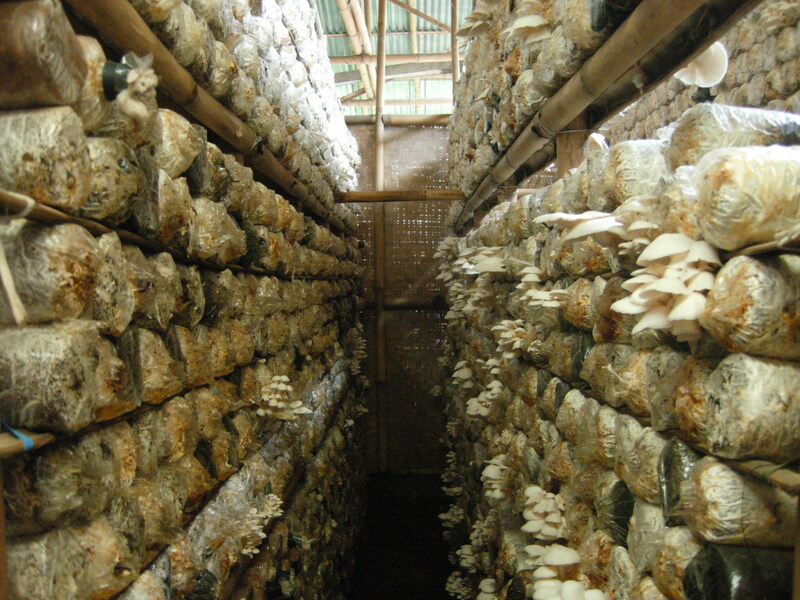 This bag is then stored in a rack at the shelter mushroom, it called “Kombong Jamur.” After 35 days, it can be harvested. Among 3,700 packs of mushroom spores, it can be harvested at least five kilos per day. In appropriate weather conditions such as the rainy season, the harvest can be increase to 15 kilograms per day with a price of Rp 12,000 per kilogram. Oyster mushroom business is promising. 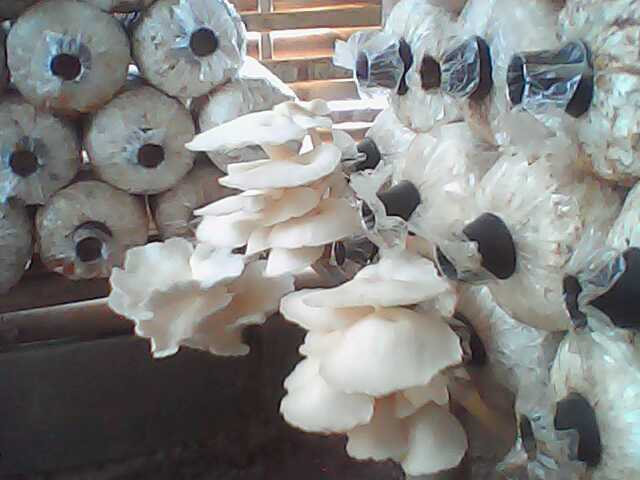 Beside the raw mushrooms and the seeds, mushrooms processed food sales are also promising. Mushroom is known for it delicious and can be processed into various dishes. At first glance, the meat tastes like chicken. Mushrooms are very popular vegetarian because it considered as the substitute of meat. Would anyone happen to know where to get magic mushroom spores and other stuff related to mushroom cultivation in Amsterdam? Are there shops that specialize in this sort of thing? All times are GMT +8. The time now is 13:02.